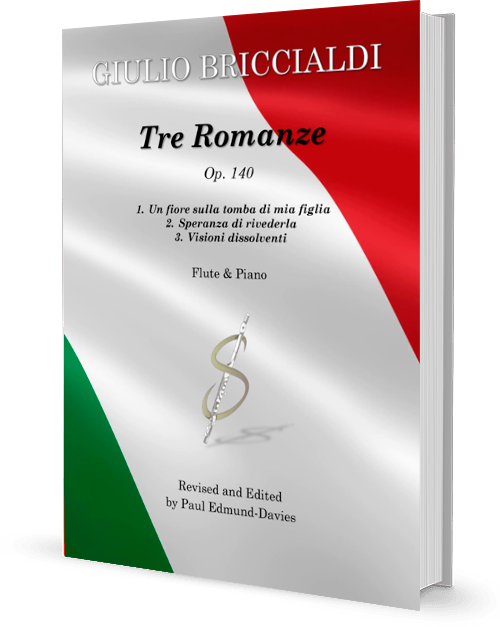 Tre Romanze, written by the highly regarded 19th-century flautist and composer Giulio Briccialdi, consists of three highly poignant and deeply moving vignettes. Much of the repertoire that he composed (and subsequently performed) was written to highlight his extraordinarily accomplished and virtuosic technique on the flute. 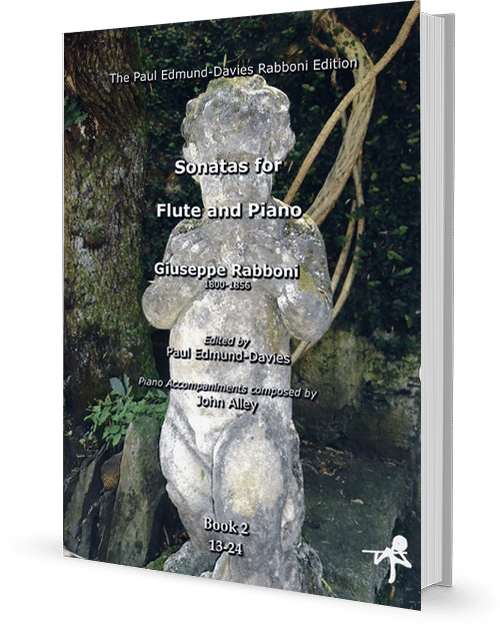 However, the unfortunate and unexpected demise of his daughter heralded these three beautifully crafted pieces, which are for flautists the equivalent of Schumann or Schubert songs for singers. 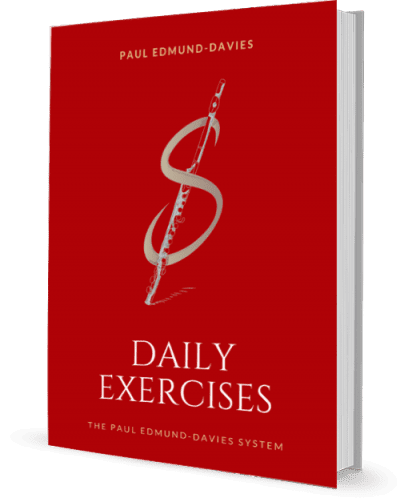 Whilst comparatively simple in harmonic content, the challenge of conveying such personal sorrow and pain coupled with, at times, moments of hope, will take all performers to the extremes of their ability on the instrument. Due to the intense nature of the subject, and the unfolding sequence of varying emotions expressed throughout, Tre Romanze should ideally be performed in sequence as a set of three pieces.